Did you know hand rolls are the ice cream cones of sushi? Yup. 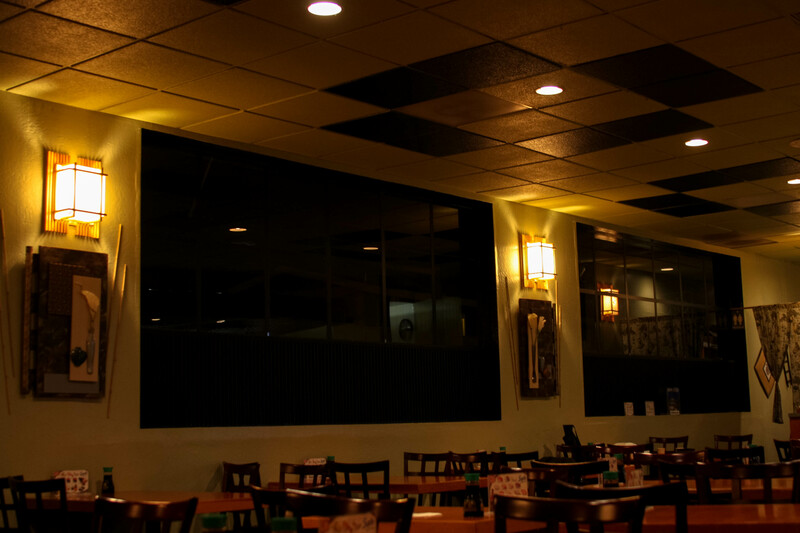 Ozuma, located in the heart of San Carlos has been an established restaurant delighting customers since 1990. We strive to provide a family-friendly, value-oriented, and courteous service in an inviting and attractive atmosphere. It is our mission to satisfy each guests palette, so special requests are welcomed. Ozuma is known to have a wide selection on their menu providing both modern and traditional dishes, serving sushi, sashimi, appetizers, teriyakis, and noodle soups. The restaurant offers only the finest and freshest ingredients to inspire guests to return visit after visit. We pick up fish directly from our suppliers multiple times a week. Our highly-trained chefs use fresh ingredients of the highest quality to prepare an exquisite array of traditional yet imaginative and inspired dishes that will excite the senses. *Menu selection and prices are subject to change without notice due to market fluctuations. Shrimp Tempura, Crab, Avocado Inside. Topped with Spicy Tuna, Lotus Ninja Star Chips and Soba Sticks. Crab, Avocado, Cucumber, and Shrimp Tempura, Topped with Tuna, Albacore, and Crunchy Tempura Flakes. Drizzled with House Special Sauce. Crab, Avocado, Cucumber with Baked Snow Crab, Scallop, and Parmesan on Top. Garnished with Tobiko and Green Onions. Crab, Avocado, Tobiko, and Spicy Tuna Rolled Inside, Topped with Baked Scallops and Crunchy Tempura Flakes. Drizzled with House Special Sauce. Crab, Avocado, Cucumber Rolled and Fried In Light Batter. Drizzled with Sweet Sauce.